Our newest Product: The FLXI/Indian Princess Sidecar. FLXI was a very well known sidecar manufacturer in the 1920's and made FLXIble sidecar frames for racing and non-racing applications. The Early 20's thru 1939 Indian Princess sidecar is identical to the rigid or non-flexible frame FLXI body. We have reproduced this body and are now able to offer them for sale. We've been invited to bring our aluminum 648 "Big Base" Scout to this years Handbuilt Show in Austin Texas. The show will be featuring over 100 custom built M/Cs. Make sure to come by and check them out if you're in town. few weeks on our Facebook page. We have a new ad coming out in the quarterly AMCA magazine. Check it out below. you're missing out on some great events, including National Swap Meets and Road Runs. 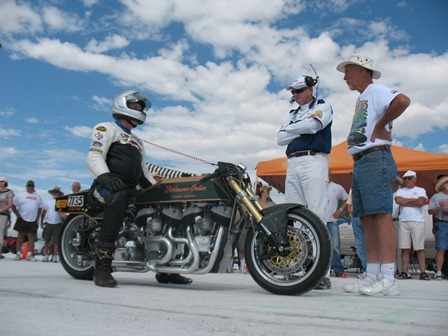 Here is a link to the AMCA site... take a look. 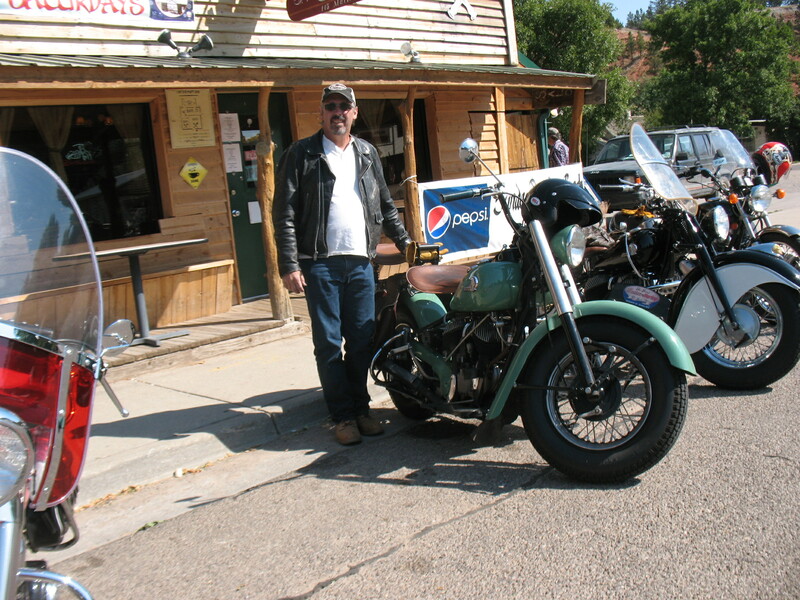 We recently took part in the Black Hills AMCA Road Run with about 90 other AMCA members on everything from Crockers to Vincents and about 25 other Indian riders. P-13 & 14....Hope to see you there.